A range of accessories and replacement parts for the DP-DST-13L and DP-DST-11-STABIL dust suppression tanks. 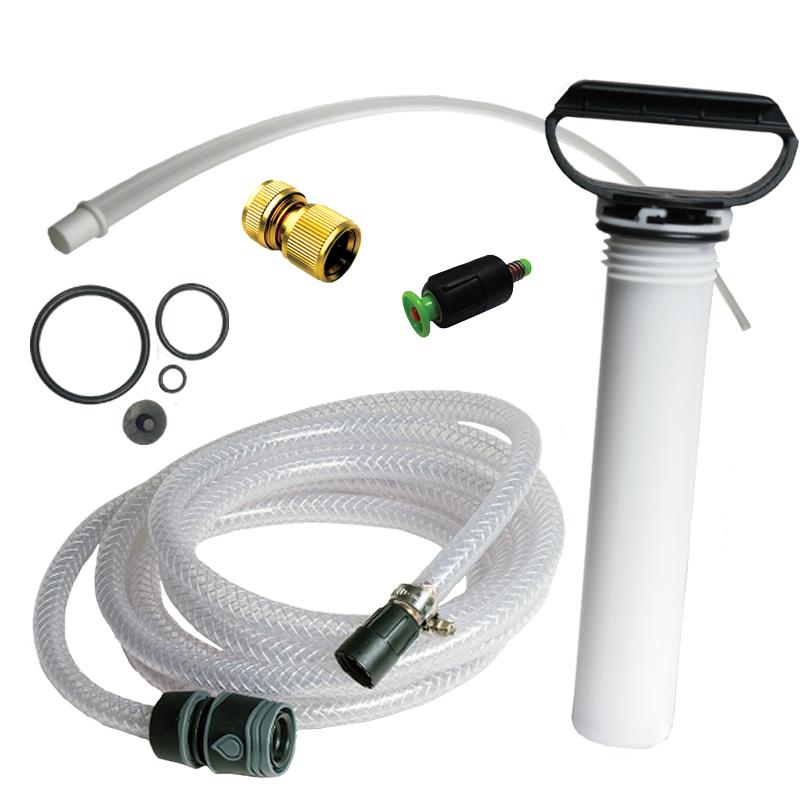 These include replacement pump kits, replacement internals and external hose kits, brass connector upgrades, replacement seal kits and replacement valve kits to keep your dust suppression tanks in full working order. 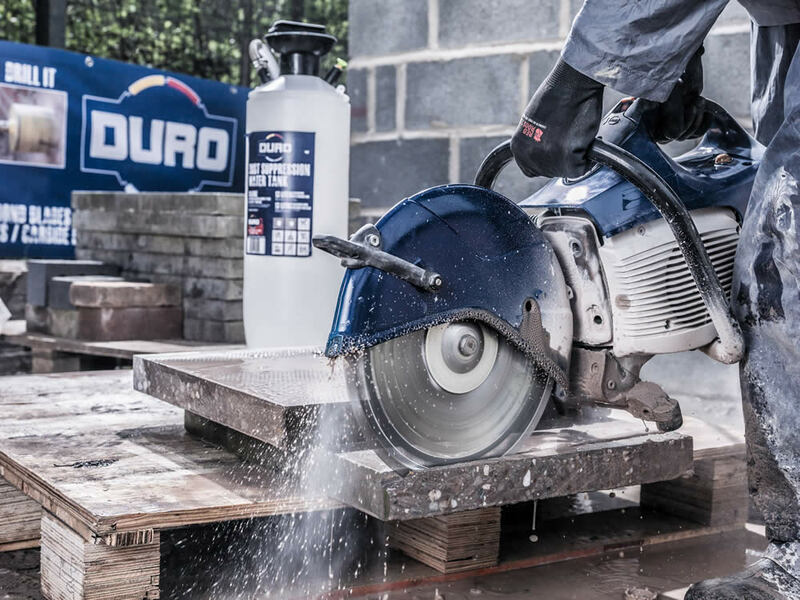 The suppression of dust created by the use of hand-held saws in all working environments. 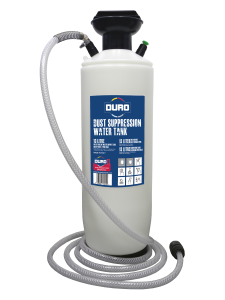 The DURO dust suppression tanks fit directly to the saw and only requires a water source.